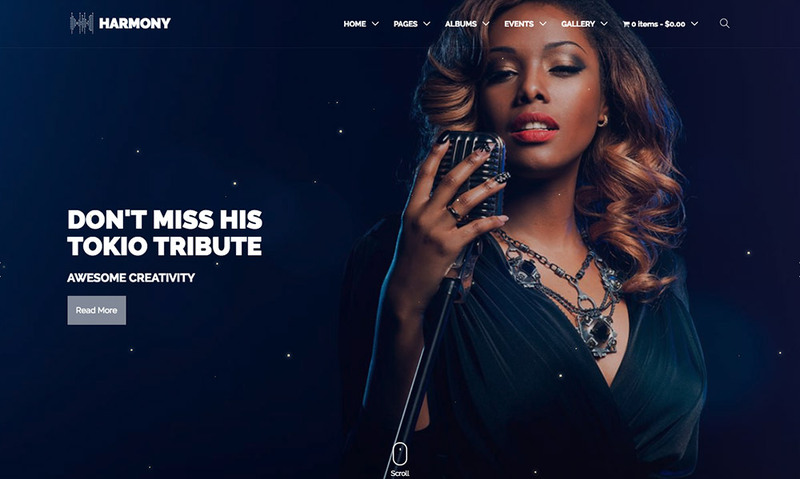 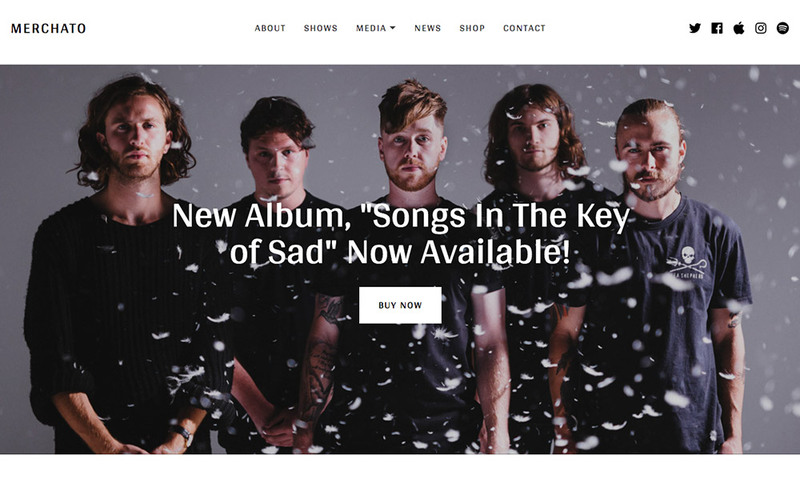 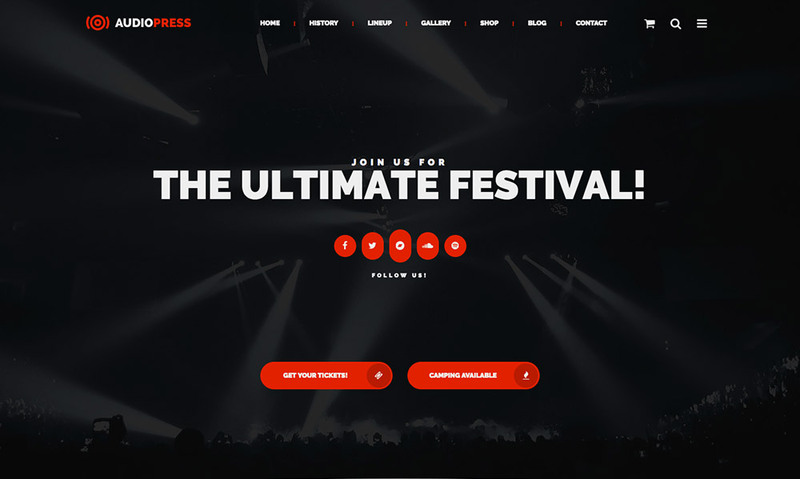 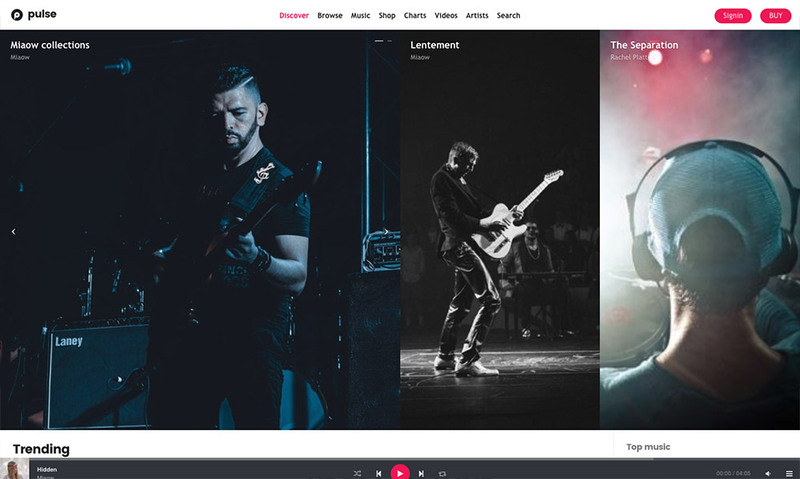 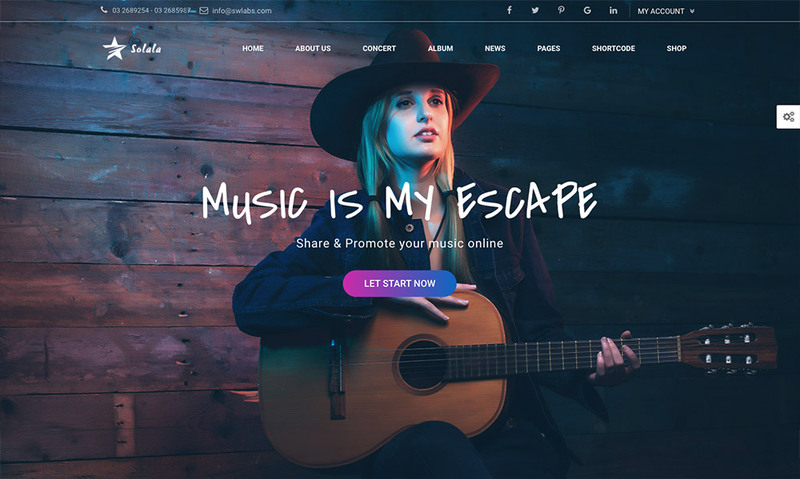 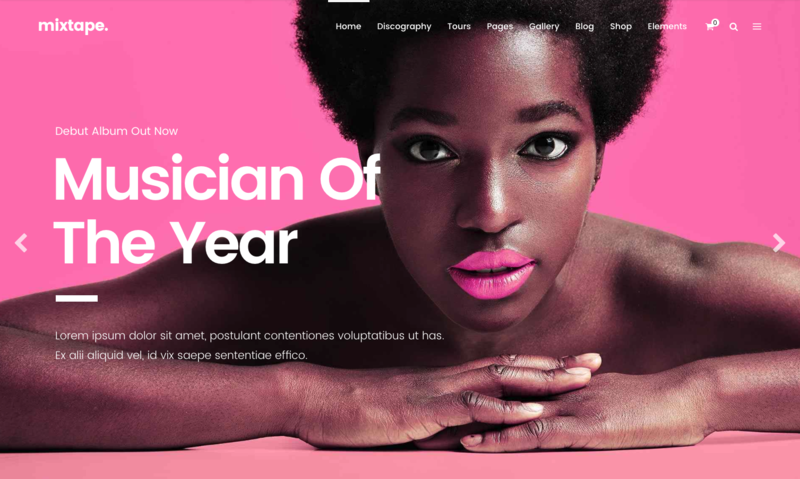 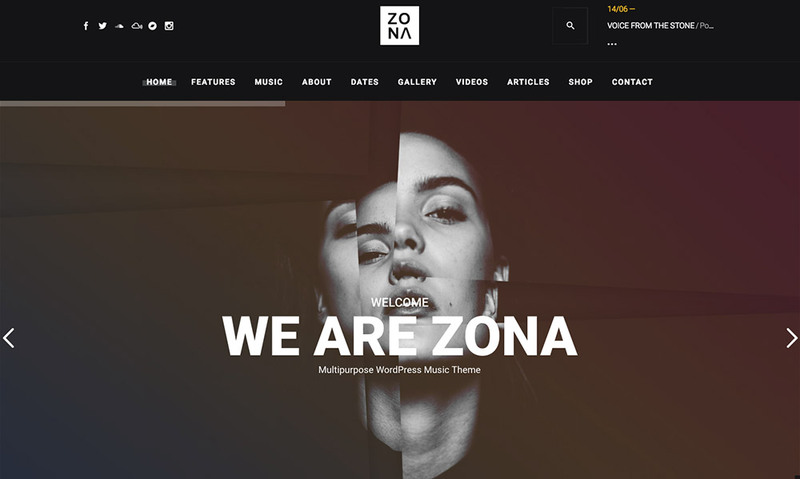 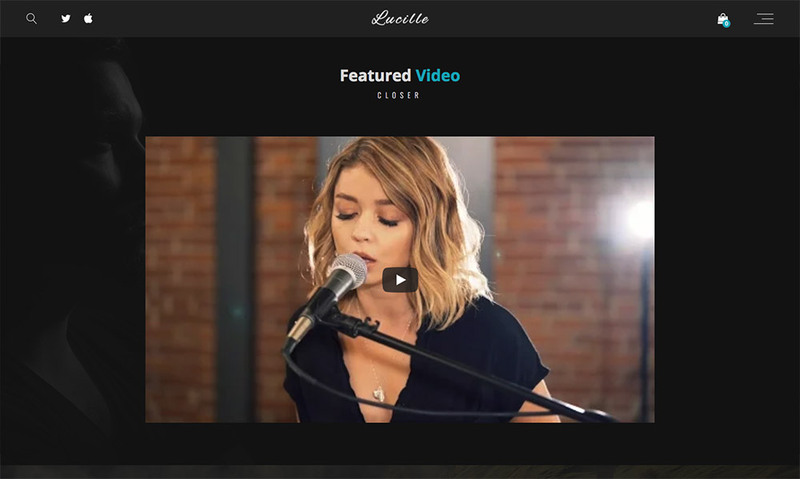 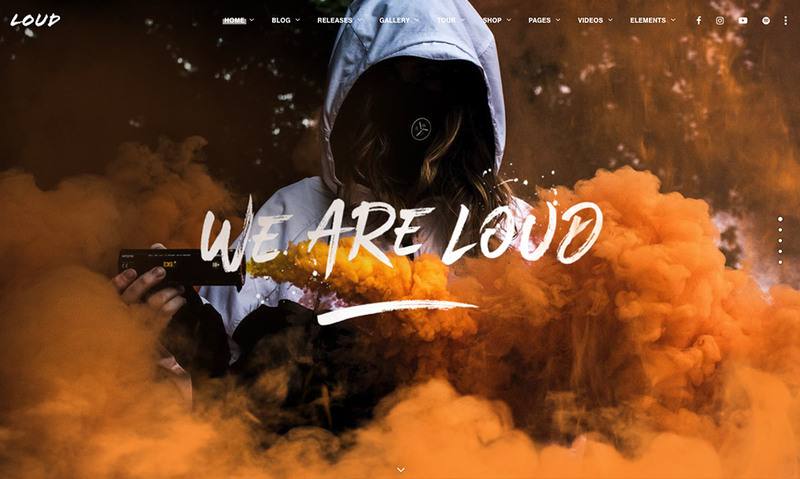 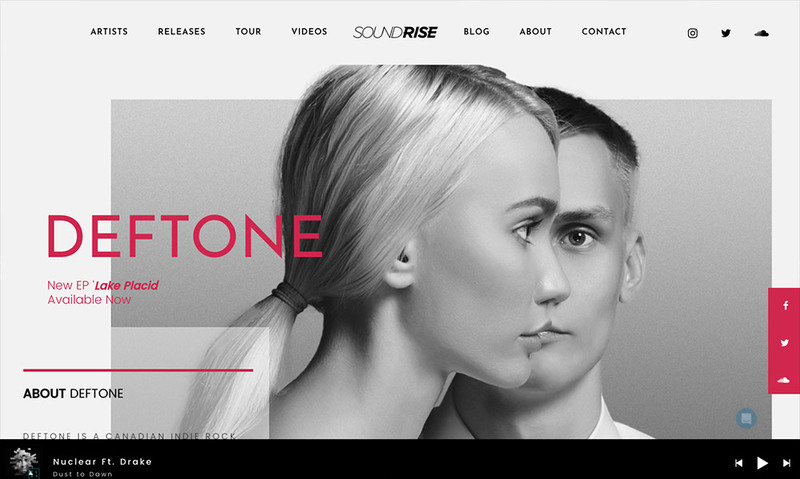 If you’re looking for a WordPress music theme for your music-related project in order to build a successful website, fortunately, you’ve lots of choices at your disposal. 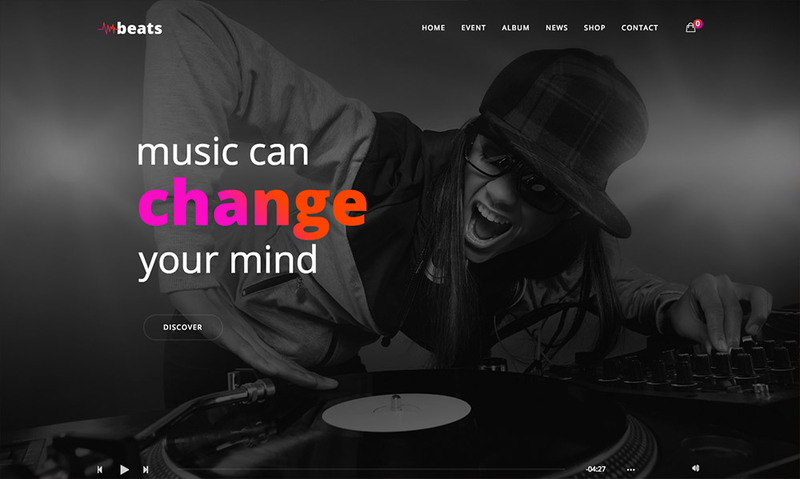 There are many great WordPress music themes out there that you can use right away and start your website. 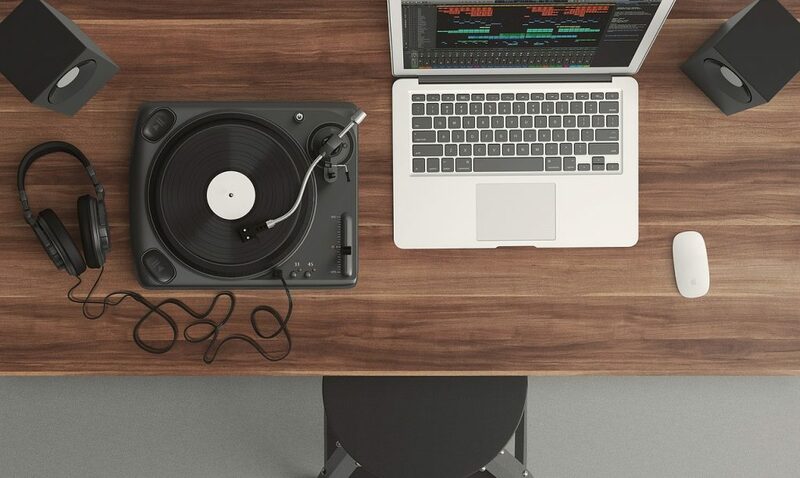 Of course, when the choices are getting increasing, it would be hard to pick the right one without spending hours of exploring. 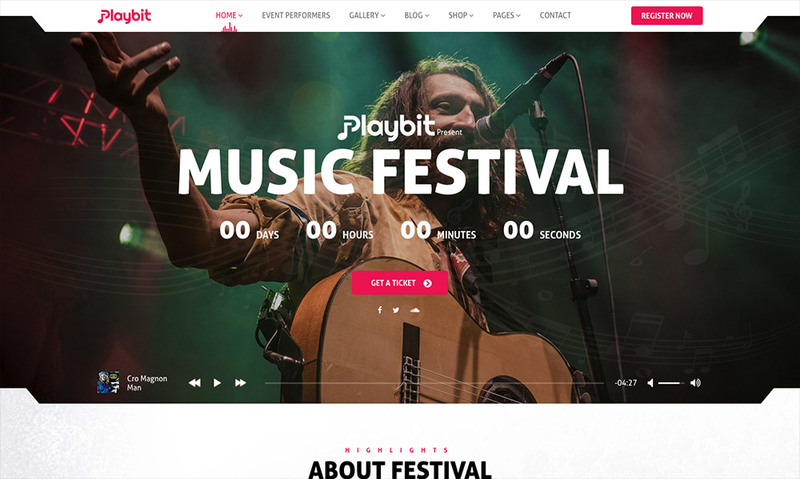 You’ve probably a list of functionalities that you’re looking for such as media player, event management, gallery, ability to sell your merchandise, etc. 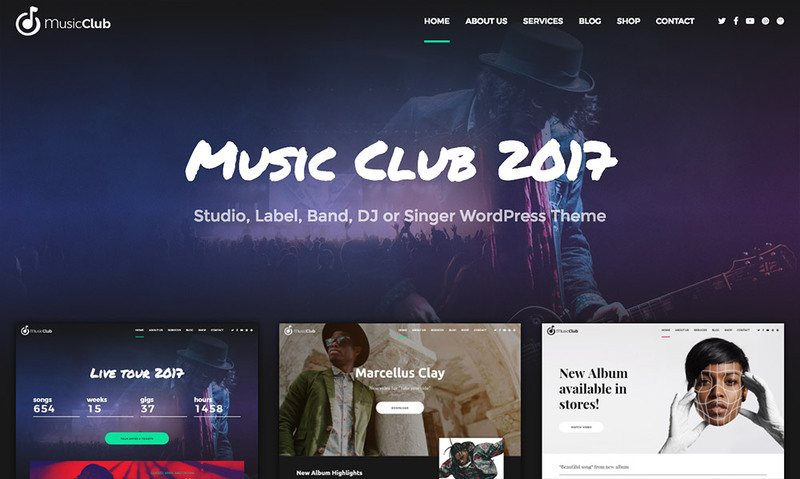 These crucial features along with a lot of more have been considered while we were searching for the best WordPress music themes for you. 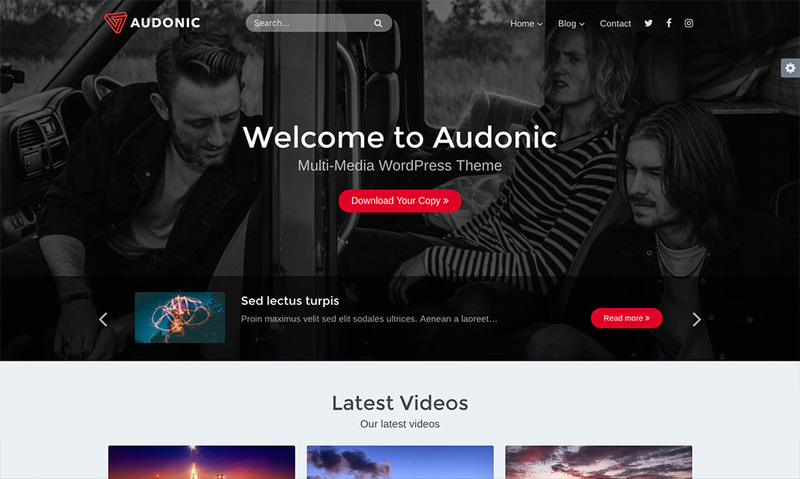 So, instead of spending lots of time and checking some probably outdated music themes, take a look at what HighThemes offers in this short roundup. 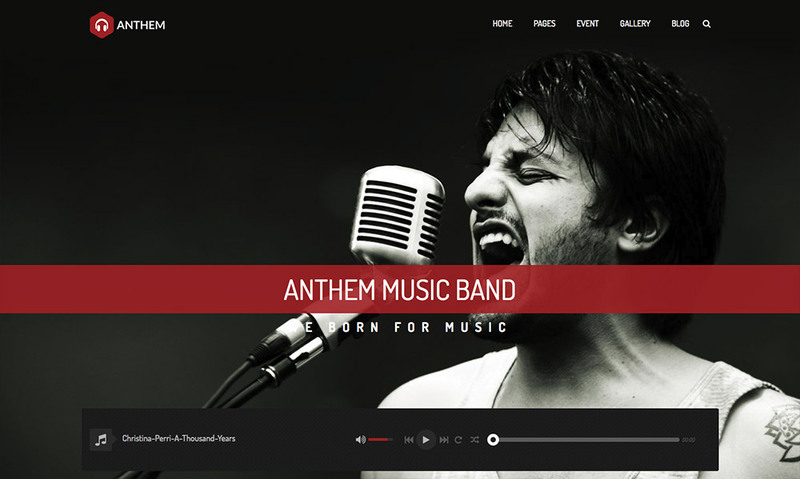 If you know more professional WordPress music themes, drop us a line and let us know.